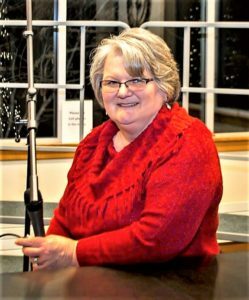 Help us celebrate Pam’s more than 21 years of library service at Waterford Library. “It’s been an honor to have a career that gave me the opportunity to help plan the library for area citizens and then literally work inside a dream come true for all these years. For that I am forever thankful,” Pam stated in her retirement announcement. We would like to invite everyone to wish Pam a happy retirement and enjoy piano performers and a reception with kringle, cookies, and coffee in her honor.